October 2012 marks the start of festival season in India with many small and large festivals places close together in a matter of coming 8 weeks across India. Various regions of India celebrate various festivals and most of them find it auspicious to buy new things during this time. Cars and two wheeler purchases are also very high in the festival seasons in India. With a not-so-cheerful start of the calendar year for most car makers in India, gradually improving economic sentiments and festival season is expected to bring more sales. All car majors do offer attractive discounts around Diwali season in India to improve their festival season sales. But just before the start of the festival offers and discounts, most auto majors in India have already hiked the prices of their popular models by up to 2%. Typically for a small car priced close to Rs. 5 Lakhs, the prices are higher between Rs. 5,000 to Rs. 10,000 per car. Whereas for larger cars prices close to Rs. 10 Lakh bracket, the hike is close to Rs. 20,000. 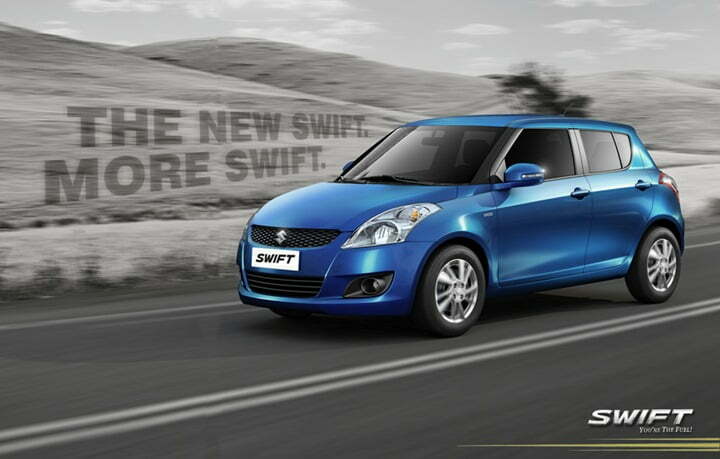 Maruti Suzuki, the largest player in Indian domestic car market has announced an increase in the car prices by up to Rs. 5250 and it has blamed fluctuations in currency and increasing input costs for the hike. Honda Cars India has also announced a price hike by up to 2% in their cars which is effective from October 2012. General Motors aka Chevrolet India has also announced that their cars will become dearer from October 2012. Audi India has hiked the prices of its popular model Audi Q3 which was launched in June 2012 and is sold out until the year end. The new bookings of Q3 will be taken at new increased price. 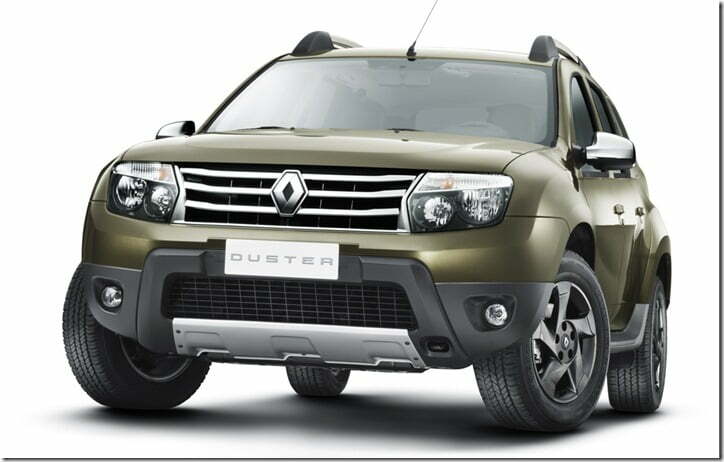 Similarly, the prices of Renault Duster have also been hiked in India after it is being booked heavily across India and its prices are higher by up to Rs. 30,000 compared to the launch prices announced in July 2012. The India SUV major, Mahindra and Mahindra has also announced a price increase of up to 1.5% in some of their cars and MPVs lineup for India. In past many years, we have seen price hikes almost every quarter owing to high inflation and increasing input costs. The major times for hikes when almost all car makers hike their car prices is around Festival season and in month of January when new calendar year starts. So expect no price hike till end of 2012, in fact there will be many discounts in December 2012 and fresh round of price hike in January 2013 across almost all car brands. If you are about to buy a car at this time, wait till mid of October 2012 when fresh round of discounts and new models start poring in and you may get a much better deal on the car of your choice. Stay tuned to Car Blog India for latest updates.